December 5, 2017 — NANTUCKET, Mass. — Two crew members of a New Bedford-based clammer were rescued and two remain missing Monday night, as the Coast Guard continues its search for the 69-foot vessel that went down in the waters off Nantucket earlier in the evening. A distress call was received at 6:10 p.m. from the Misty Blue out of New Bedford, according to Coast Guard Petty Officer Andrew Barresi. A good Samaritan in the area picked up two crew who may have been in a life raft, Barresi said. The Coast Guard said as of 10:30 p.m. the other two crew members were still missing. The vessel is owned by Atlantic Capes Fisheries Inc, which is headquartered in Cape May, New Jersey and operates facilities in Massachusetts, according to Bob Vanasse of Saving Seafood who said he spoke with an Atlantic Capes official who confirmed it was a part of its fleet. The official told Vanasse that two crew members were wearing survival suits before the vessel “went over” and the other two were putting their survival suits on as the incident occurred. 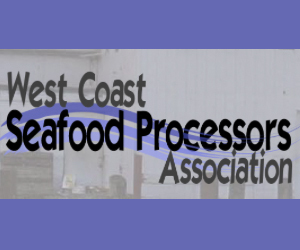 August 1, 2017 — When it comes to regulatory issues, the fishing industry often finds itself facing off against environmentalists. And some recent moves by the Trump administration seem to be leaning more in the direction of siding with fishermen. 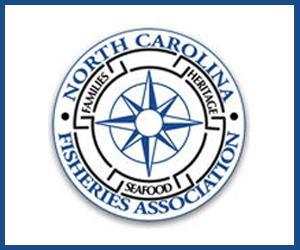 The Atlantic States Marine Fisheries Commission (ASMFC), the regulatory body that sets the rules for the fishing industry, is meeting this week, and one of the topics of conversation is a recent decision regarding fishing in New Jersey. 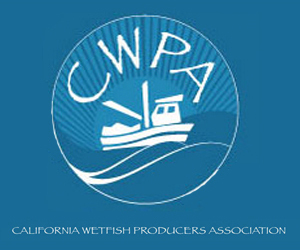 The ASMFC said the population of summer flounder – also known as fluke –has been declining since 2010 and is at serious risk. So the commission reduced limits on how much could be caught. New Jersey came up with alternative plan which the state asserted would protect the fish, while still allowing more fishing. 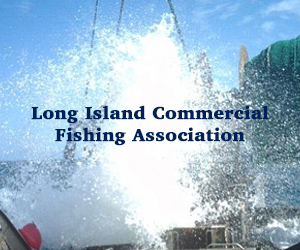 But the fisheries commission rejected the New Jersey plan, saying too many fish would be caught, and that it would be bad for the population. Ordinarily, the federal government listens to the commission’s recommendations. 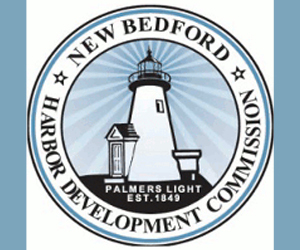 But last week, the U.S. Department of Commerce rejected its recommendation, allowing New Jersey to go ahead with its plan. 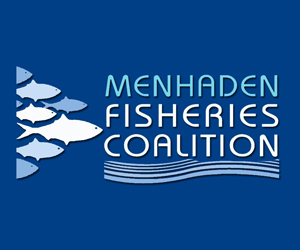 The ASMFC says this is the first time since passage of the Atlantic Coastal Fisheries Cooperative Management Act in 1993 and the Atlantic Striped Bass Conservation Act in 1984 that the secretary of commerce rejected a noncompliance recommendation by the commission. 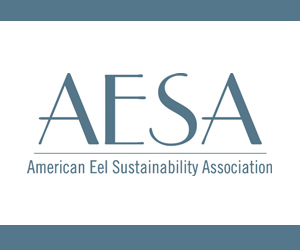 “I do think it’s healthy for the administration to not simply rubber stamp everything that is done by these commissions, but rather have an actual role in it,” said Bob Vanasse, executive director of an industry group called Saving Seafood. “And I do think that elections matter,” he said. Vanasse said this is an example of Trump administration listening to the fishing industry. Vanasse said another example of that positive impact is the federal review that’s happening now of national monuments, including Northeast Canyons and Seamounts Marine National Monument, which is about 130 miles off the coast of Cape Cod. The Obama administration designated it an offshore monument near the end of his presidency, closing it off to a lot of fishermen. Vanasse said the Trump administration’s review of that monument designation is an example of something that’s being handled responsibly by people who have careers in this area — not just political appointees. But although conservationists are hailing the president’s move as “phenomenally exciting,” fishermen in the area are not so psyched. To say the least. They’re accusing Obama of legislating from the White House—a power, the lobstermen and crab fishers of Massachusetts say, he simply doesn’t have. 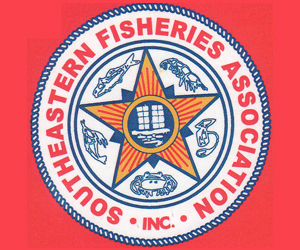 There’s also the very real concern among the community that the administration is selling out hundreds and hundreds of sustainable fishermen in favor of environmental grandstanding that ignores the real culprits. The area in question is a phenomenal expanse of extinct volcanoes, underwater forests, canyons, and reefs filled with endangered and exotic species. But it is also a place that has provided a livelihood for generation after generation of fishermen, especially those focused on red crab and lobster. If all goes according to plan, the area will be off limits to them in seven years and the good times will be over.